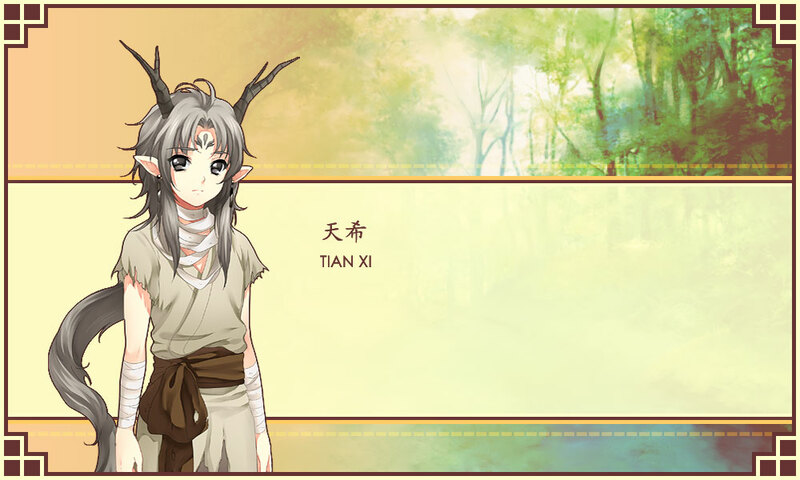 The mysterious boy whom Chi An encountered while searching for the rumored “monster” in Jade Forest, Tian Xi claimed to be neither a human nor a dragon. In spite of this, the faint light that radiates from the young boy led Chi An to believe that he is related to the dragons. Quiet and distant, yet strangely well-mannered.